Enjoy this unique opportunity to have a ski in ski out home that's located on a small lake in The Colony. 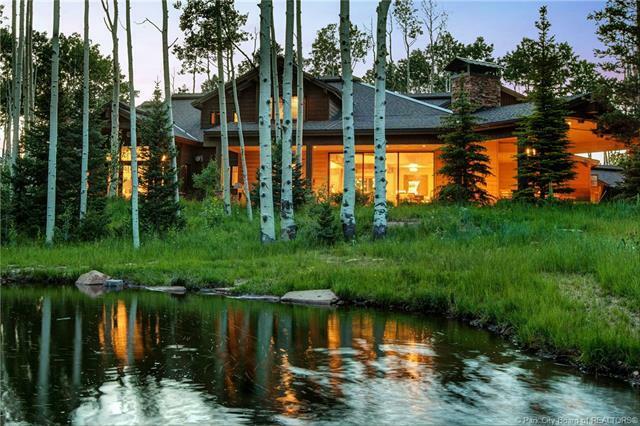 Enjoy beautiful ski area views in the winter and waterfront views in the summer. A great place to enjoy year round. 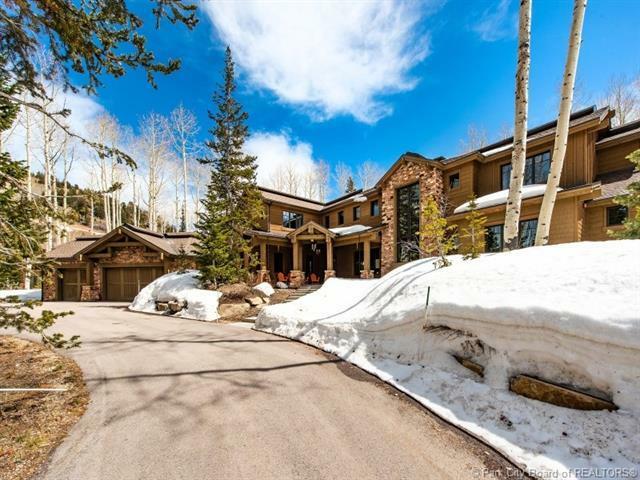 This home is located near the base of the Quick Silver Gondola and Colony owners Yurt. Ski access is easy for any level of skier. It's a great legacy property for the entire extended family to enjoy with 7 bedrooms and a possible 8th bedroom. Open floor plan on the Main Level. Main level master as well as a mainlevel guest suite. Lower level has an extra kitchen off the family room/game room as well as a very large theater room and an amazing custom bunk room. The upper level offers 4 additional bedrooms and a loft media room. In the summer enjoy the homes amazing outdoor space on the small lake with outdoor kitchen and fire pit. 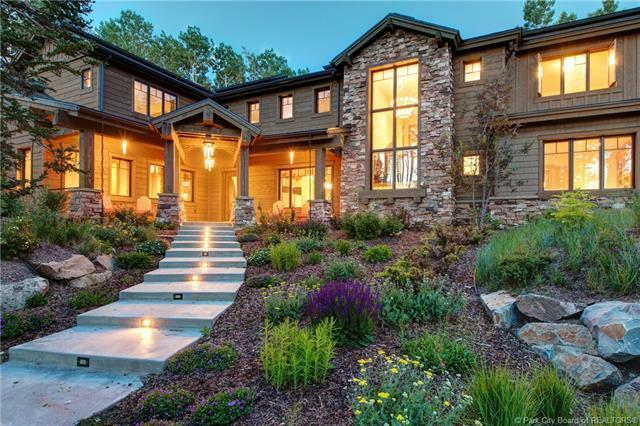 Buyer isresponsible to verify all listing information, including square feet/acreage to buyer's own satisfaction.